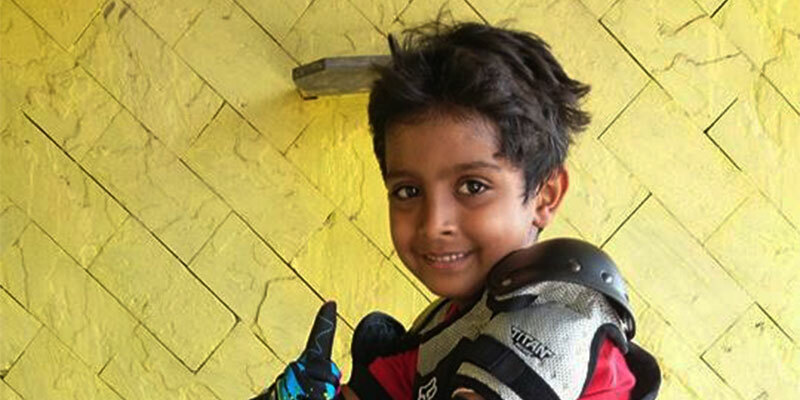 At a tender age of 8 years, Raheesh Khatri of Mumbai has two records to his name. He is ‘˜The World’s Youngest Drag Racer’ and the ‘˜Youngest Moto-cross racer in India’. A motor-biking legend in the making. Raheesh Khatri, a tiny little boy from South Mumbai is not a regular kid. 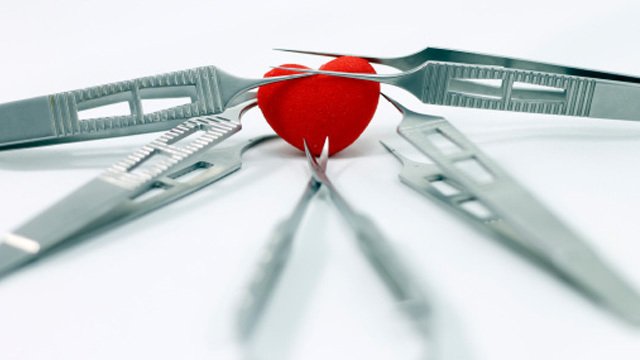 He regularly goes to school and has many academic achievements to his name but what sets him apart from other kids of his age is his ardent passion for daredevilry. Yes, you heard it right! 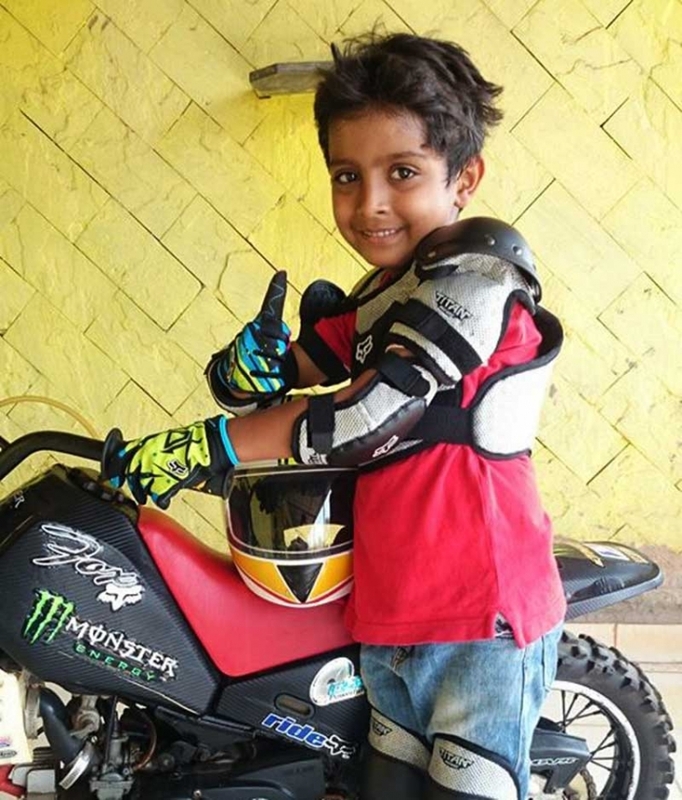 Raheesh is a baby-dynamite stick, he has lived up on his genes and has recently been conferred the title of The Youngest Drag racer in the world; he already hold the record for being the Youngest Moto-cross racer in India. Akin to his father, Mudassar Khatri’s passion, motorsports racing, Raheesh too followed his father’s footsteps at a young age to fulfil his passion of enthusiastic racing. He practices weekly at the I-Land racing school in Wadala but never lets it affect his academics. His hard work hasn’t gone unnoticed; he was crowned as ‘The World’s Youngest Drag Racer’ after a valley run conducted at Aamby Valley City near Lonavala. This record was earlier held by Amber Bell, an eight year old girl from London. What is most astonishing is that Raheesh has no prior training in drag racing; he was accustomed to moto-cross racing which is slightly different in technique and style compared to drag races. To explain better why this feat is so commendable let us understand what drag racing and moto-cross racing actually mean. Drag racing happens on a straight stretch of tarmac whereas moto-cross racing takes place on a specially designed circuit. The weight of these bikes is way too heavy to be controlled by a small child, but Raheesh manoeuvres them with ease. Moto cross racing involves jumping several feet in the air and sliding over elevated sections of the track. Drag racing is similar to muscle car racing; these bikes have tremendous horsepower in them and achieve breakneck speeds within seconds of throttling. For a child to be able to manage such techniques with ease is highly commendable. With future sponsorships Raheesh has the capability of bringing foreign brands to India and highlight our country as a motor-biking heaven for youngsters. Brands such as Yamaha are already interested in promoting his talent. Raheesh started practicing on his Yamaha PW-80 at the age of six. Since then no one could stop him from flying high! He qualified for round 2 of the All India Biking Championship recently. He idolizes Valentino Rossi and the drag king Rickey Gadson. Watch out for him! He is set to be a sporting superstar in the coming years. 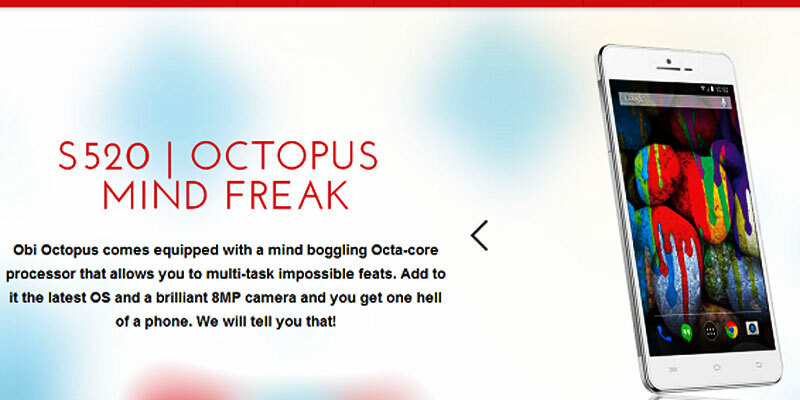 Obi Octopus S520: 8 Crazy Features – Powe ..
6 Engineering Majors in The US That Have Great ..
Ways To deal With A Bossy Co-worker!